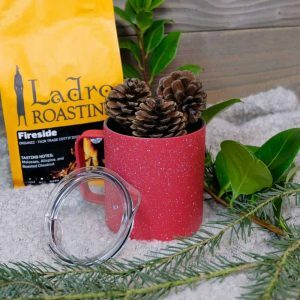 When you order online coffee from Ladro, you will receive coffee freshly roasted, packaged and promptly shipped. We roast excellent coffee for your daily brewing and thoughtful gifting. Choose to order online coffee from our excellent selection of coffee blends and from our carefully chosen and roasted micro-lot coffees. Please know the flavors we place in the taste notes occur naturally. We never add flavors to our coffees. We simply select and roast coffees that naturally possess the flavors we identify in our taste notes. If you like a dark roast, our Diablo Blend is your choice. If you like city roast, select our Queen Anne Blend. 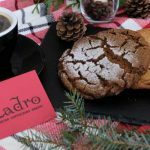 If you or the person for whom you are shopping enjoy trying coffees from different regions, we offer seasonally available micro-lots that are among the best online coffee available. 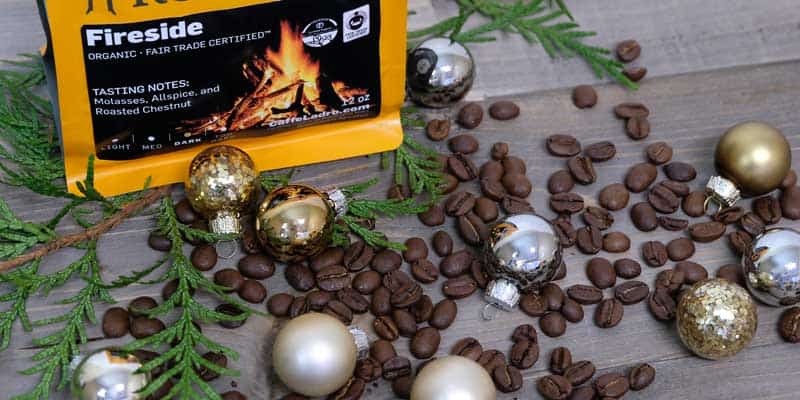 If you’re planning to gift coffee, the Seattle Times recommends our Fireside Blend this season. 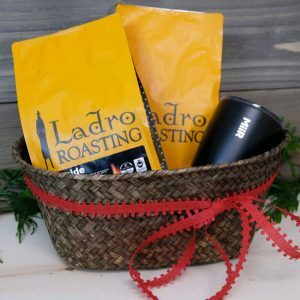 If you plan to gift coffee, you might want to include a mug. While perusing our travel mug selection, please know we test them all. Each person on staff has a favorite mug each season. Our CEO prefers a smaller Miir tumbler. Our CFO likes 16 oz travel mug for his cold brew. Our camping staff are enjoying the red camp cup. Take a look and grab a favorite. Brewing for one is never a challenge with the Aeropress brewer. It is even easier if you use Ladro Cups and the I-Fill Single Cup brewer. If you’re brewing for a couple of friends, the Chemex brewer is a great option. If you’re brewing coffee for a crowd, we like the Bonavita 8 Cup brewer. 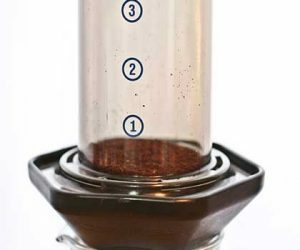 If you switch between coffee and tea (or enjoy tea exclusively), the Bonavita Immersion Dripper is an excellent brewing device. Grab one for yourself or gift one today. If you have a true coffee connoisseur for whom your are searching for the perfect gift, our home barista post may help guide you. Whether your plan is to order online coffee or gift coffee, we offer excellent selections and prompt shipping. We offer a step-by-step guide to gifting and ordering. 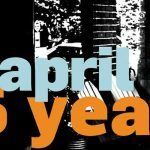 If you sign-up for our newsletter, you receive 10% coupon code to use on your order.